Dani considers research and innovation to be essential for medium- and long-term company development. Innovation involves the product, the process and the organisation. Activities are associated with a reduction in the use of resources and the environmental impacts for improving the characteristics of the leather and the efficiency of production; the branch approach; collaboration with universities and research institutes; and growing international representation. Every year Dani invests around 1.5% of its turnover in research and innovation. 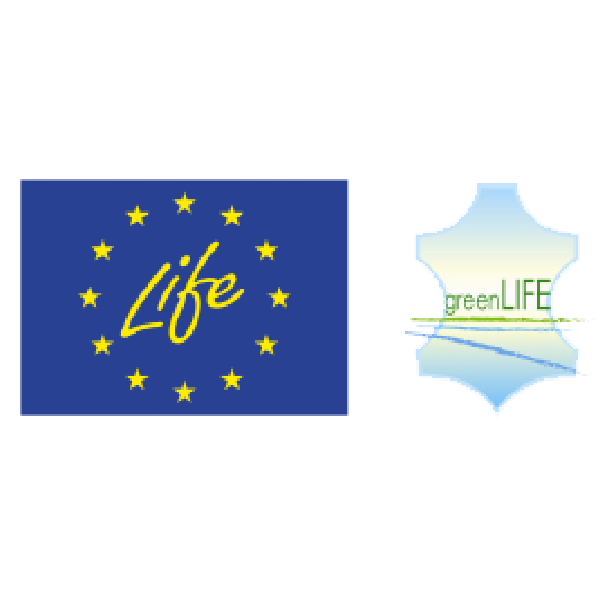 Dani was coordinator of the “GreenLIFE” project (June 2014 – May 2017) financed by the European Commission as part of the “LIFE” programme. an LCA (Life Cycle Assessment) study was carried out to estimate the environmental impact of purification and assess the benefits for the district coming from the introduction of the new technologies. 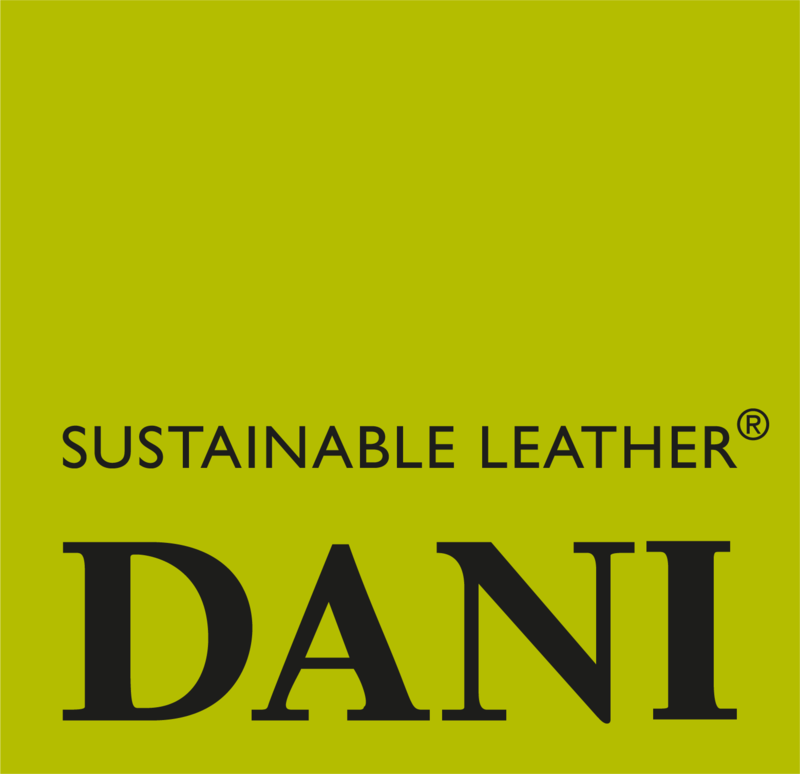 Dani took part in the “Development of an innovative re-tanning product for leather, reusing alfalfa waste fibers” project. 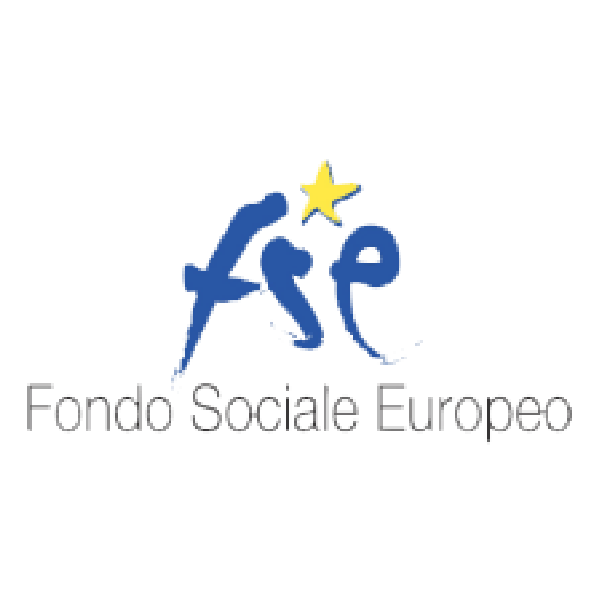 The research, which started in September 2017 and ended in October 2018, was coordinated by IKEM (a tannery chemical product supplier) and had the support of the Veneto Region during the Regional Operation Plan “FESR 2104-2020”. During the project an innovative and very environmentally compatible retanning product was perfected, which made it possible to obtain interesting results on a semi-industrial scale. Linkki, a Finnish word that means “connection” is the “MES” (Manufacturing Execution System) implemented by Dani from 2016. The acronym MES indicates a computerised system that manages the progress and control of company production. It is a technological-organisation innovation that helps company development, not only in terms of efficiency and effectiveness, but also because it clarifies and codes the company’s skills and knowledge. To design and implement Linkki, an ‘as is’ analysis of the production processes was carried out; the processes were then modelled according to the ISA-95 standard. After this, all the collaborators were sensitised to and trained on the new system before it was introduced, and their feedback was collected in order to fine tune the system. 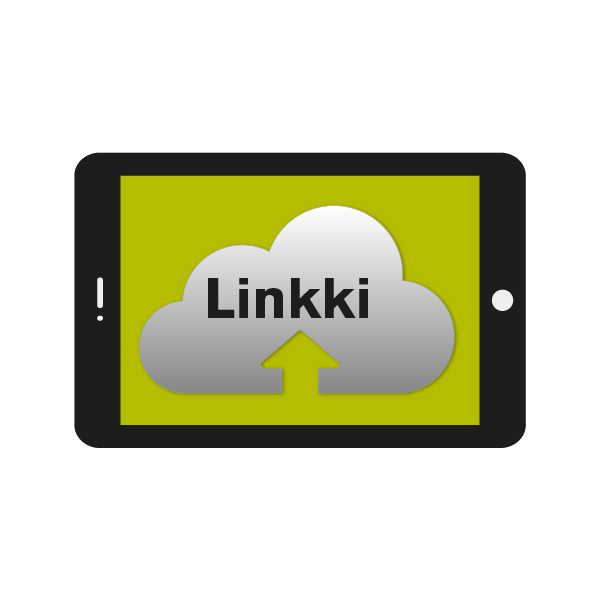 Finally, Linkki was implemented in the production environment using tablets as the interface for the production personnel. reduce the use of paper thanks to the introduction of the tablets, which contemporaneously eliminated activities of low additional value. Tanning district and green economy: sustainability techniques applied along the supply chain. Dani coordinated an organisation training and innovation project in order to introduce methods and instruments for more effective management of the environmental aspects using a supply chain perspective. 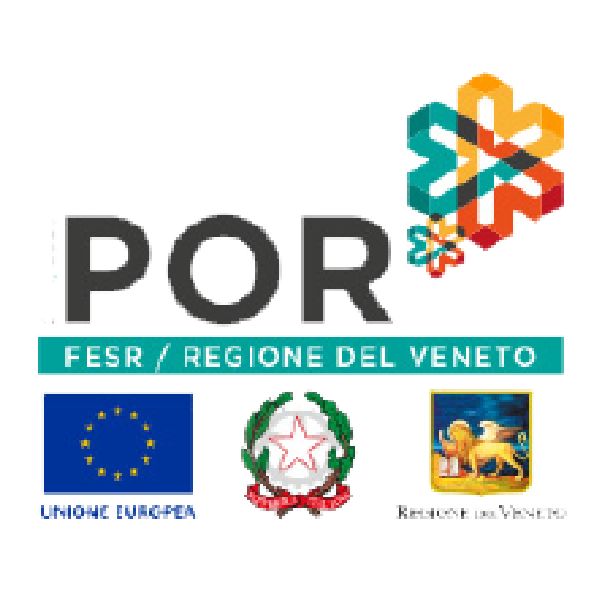 The project, which was supported by the Veneto Region during the “FESR 2104-2020” Regional Operation Plan, involved another tannery (Laba), a tanner chemical product supplier (Corichem) and a footwear factory (AKU).